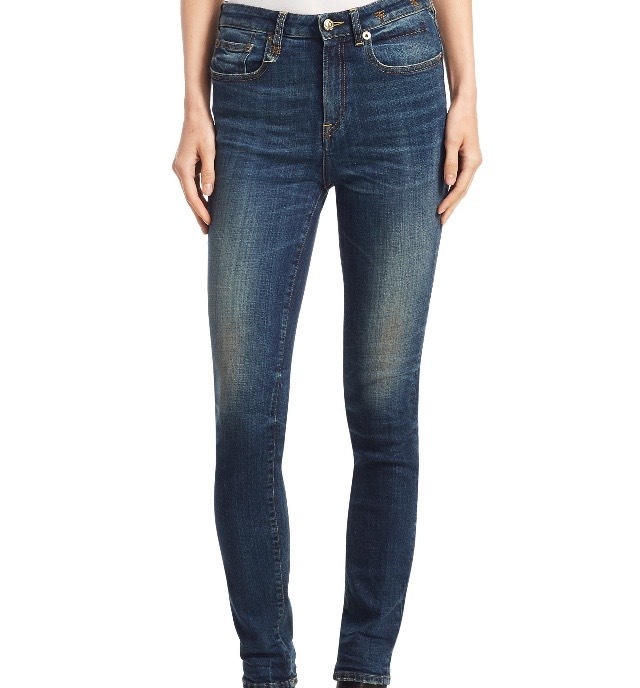 In the spring, my go-to casual look is a v-neck tee (usually grey or black) and a pair of jeans. Since that uniform can get boring quickly, I like to have a nice array of denim to keep things interesting. While I shop online for some new items, I wanted to share my favorite finds. 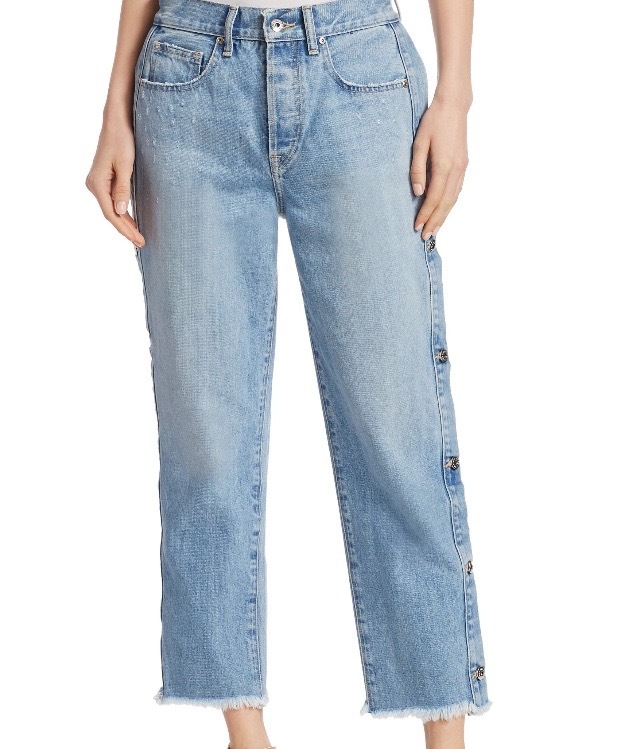 I am partial to boyfriend jeans; however, I have included types for all silhouettes.